Did a very good job at extremely reasonable price. 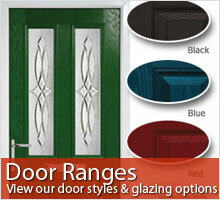 Composite doors are rapidly becoming the preferred choice of exterior doors for many people and make excellent alternatives to wooden versions and can provide your home with the extra security that it needs. A composite door is an energy efficient and secure door option, which unlike wooden doors will not need regular maintenance. 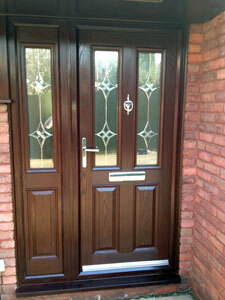 Our composite doors are also U-Value compliant, which is now a legal requirement.